ATTENTION GOLFERS: Due to upgrades to our online reservation center, we are requiring everyone to create a new username and password. Beginning on June 5th, 2017 your old username and password will not work. During the booking process, you will be required to create new credentials. We apologize for the inconvenience. Note: If you already have an account on GolfNow.com, the same username and password associated with that account may be used to here. 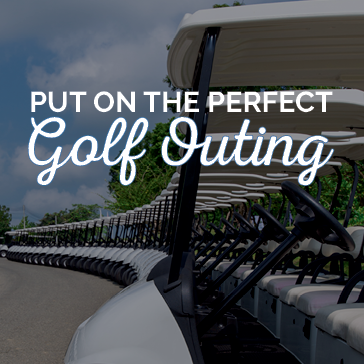 If you wish to cancel your reservation, Knoxville Municipal Golf Course requests that you do so at least 24 hours before the start of your round. 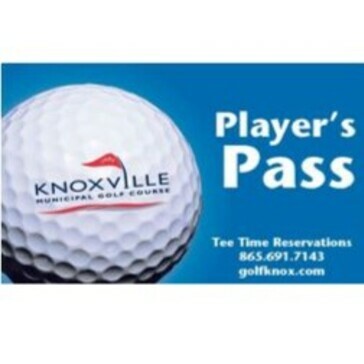 However, at no point during the online reservation process will your credit card be charged by Knoxville Municipal Golf Course for the amount due at course. Cancellations inside the 24 hour cancellation window are subject to being charged to the credit card at the applicable rate. 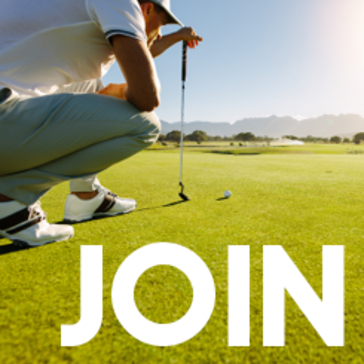 Play unlimited golf year round. 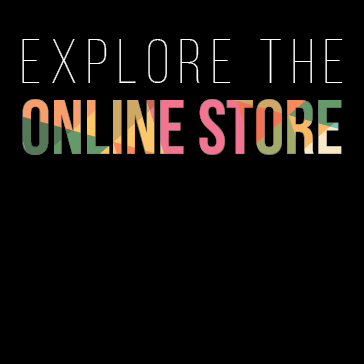 Great membership options available!